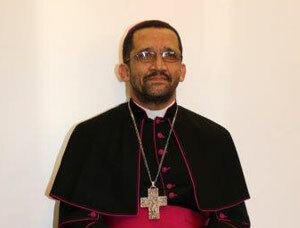 Appointed Bishop of Mthatha on the 8th of February 2008 and ordained Bishop on the 3rd May 2008 at Mthatha. 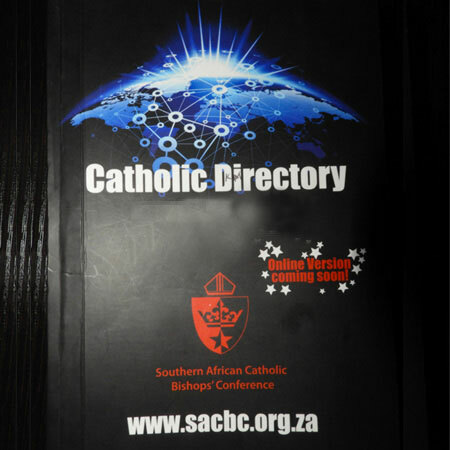 PO Box 85, Mthatha 5100. Right Rev Bishop Emmanuel Hanisch (1930 – 1940), died 28 February 1940. Joseph Grueter (1941 – 1968), resigned November 1967, died 2 March 1976. Bulawayo on 15 August 1974. Bloemfontein on 6 August 1978. 1995 to 28th June 1997. April 1997 and was ordained Bishop on the 28th June 1997 at Ikwezi Lokusa Grounds. Retired 8th February 2008, died 04 March 2011. Prior to 1922, the territory formed part of the Natal Vicariate and from 1922 to 1930 part of the Mariannhill Vicariate under Bishop Adalberto Fleischer. On 31 May 1930 it was made a Prefecture and in April 1937 a Vicariate. 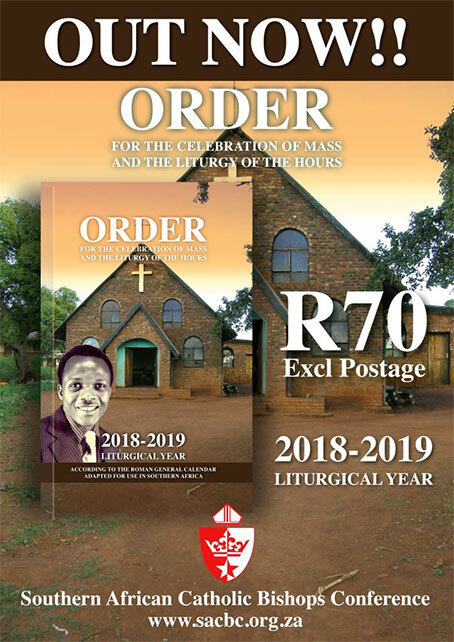 The ecclesiastical territory of the Diocese of Mthatha (Umtata) comprises the following civil districts: Mthatha, Libode, Ngqeleni, Port St John’s (Mzimvubu), Mqanduli, Elliotdale (Xhora), Cala, Ngcobo (Engcobo), Tsolo, Qumbu, Mount Fletcher, part of Matatiele with the Kenera river as boundary Elliot and Maclear (Nqanqaru), Eastern Cape. Area: 22 433 sq. km.